David Y. Ige | Gov. appoints Andrew Garrett as deputy director of DHRD – Department of Human Resources Development. Home » Main » Gov. appoints Andrew Garrett as deputy director of DHRD – Department of Human Resources Development. 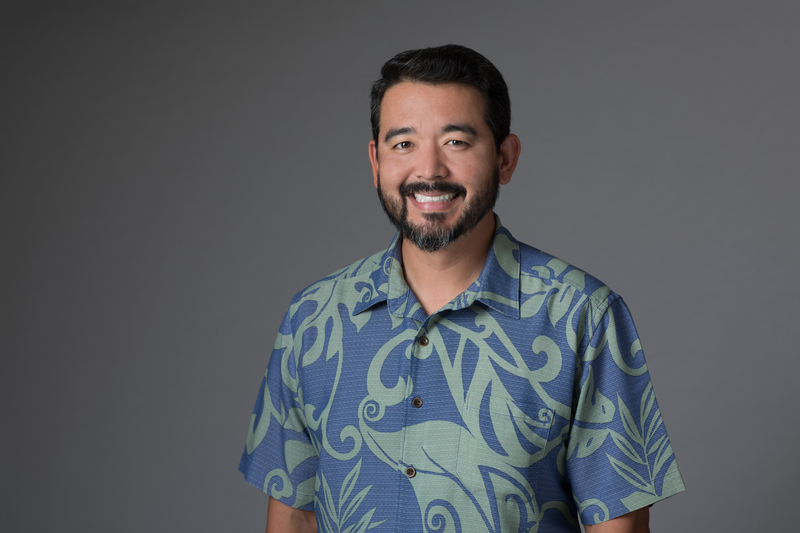 Andrew Garrett (Resume) has served as associate vice president of post-acute care and operations at the Healthcare Association of Hawai‘i since 2015. Previously, he was acting president/CEO at the Hawai‘i Institute for Public Affairs, where he also served as a project director. Garrett was also vice president of community building at Communications Pacific. A graduate of the University of Hawai‘i at Mānoa, Garrett has a Master of Public Administration (MPA). He currently serves on the Board of Directors for the Hawai‘i Pacific Gerontological Society, Malama Mānoa, and the Mānoa Girls Athletic Club – where he’s also head coach for softball and volleyball. Garrett also chairs the Chamber of Commerce of Hawai‘i’s Public Health Fund Committee.